Money can be used to help others in need. 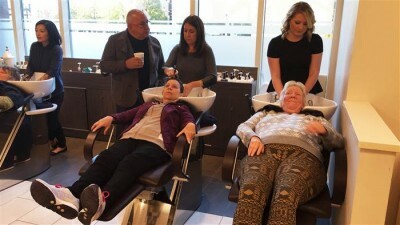 Many hairstylists are using their time to give free haircuts to homeless. Just another case of how money can help make a difference in peoples alive.